Yes, we’re on catch up mode at the moment with the roundups but the good news is that we’ve got a super list of new tunes for you to enjoy this week. The ambient pop duo of Meadowlark have returned with standalone new single ‘Appetite’. A pulsating number which sees the Bristol group channel sonic elements which expands on their original sound seen on debut LP Postcards 18 months ago. Instantly moving and emotionally gripping from one of the scene’s treasured acts. 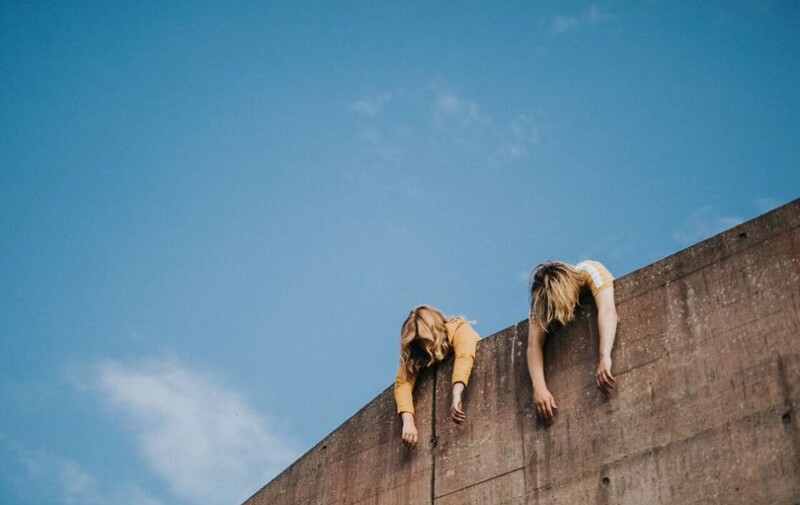 Another Bristol return and it’s post-punk trio Oh, The Guilt with their game-changing new release ‘Darkest Days’. The seven minute presentation marks a new chapter for the band with a more stirring sound mixed with perplex but also stunning vocal delivery which expresses growth and the song’s meaning of friendship. A must-listen. 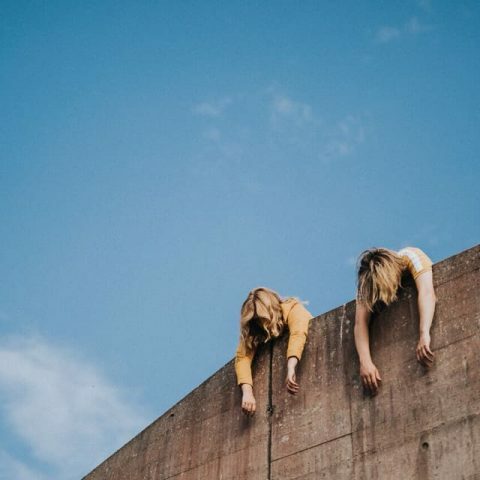 Love is in the air when it comes to jazz music and Bristol gems Laimu are certainly leading the charge with their fantastic new track ‘Barefoot’. Soul-touching throughout with dazzling instruments across the board and soaring vocals of lead singer Lucy Sparks which all combine for a superstar finish. Following her stint as part of Phantastic Furniture in the summer, singer-songwriter Julia Jacklin is back on the solo train with new track ‘Head Alone’ and first teaser from her forthcoming album Crushing. Both uplifting and defiant as Jacklin makes a firm stance on self-confidence. We premiered this wonderful piece last week from Bristol four-piece Ålesund and it doesn’t disappoint. Beautifully orchestrated sounds and vocals that are simply remarkable, you will not be disappointed. No matter the occasion, SLONK will always put a smile on your face. ‘Holidays’ the new single from the Bristol artist is another indie swooner with shimmering guitar and violin strings among fuzzy tones and clapping drums that lead to a soaring finale. Irresistible. Another one we shared with you last week is IsaacO’s new release ‘My Mind Is Breaking Open’, which delivers both storytelling and cultural heritage (Nigerian and Ghanian) to the musical playing field. The end result is something positive, spiritual and soulful which brings some much needed refreshment to the scene. Singer-songwriter Nilüfer Yanya has won many hearts over the last 18 months with her sharp storytelling and beautifully gripping songs. ‘Heavyweight Champion Of The Year’ sees the London based artist rounding off 2018 in style, with another raw yet dazzling number that’ll have you wrap up in complete awe. With her debut album Everything Before officially released, rising alt-folk artist Pip Hall has shared new single ‘The Perfect Life’ with lush words, guitars and vocal tones that cleverly portray the records’ emotional theme of maturity and progression.